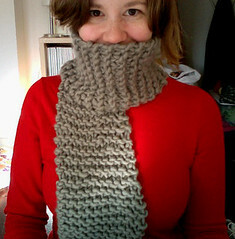 I officially finished my scarf I started last winter! 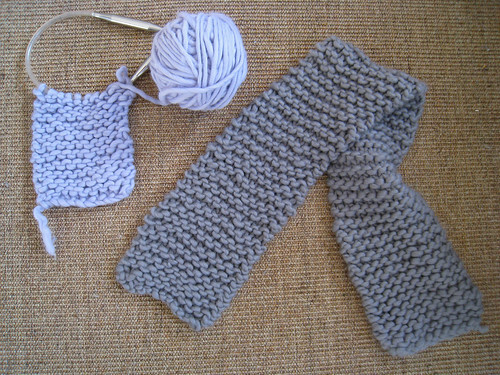 I love the gray yarn it’s so comfy and fuzzy. I started on a purple one for my oldest niece. Hopefully I can finish hers today because I have a pink one to make for her sister! SO cute! You've inspired me to pull out the scarf I started knitting last winter and attempt to finish it before this one is over. Love your blog too!